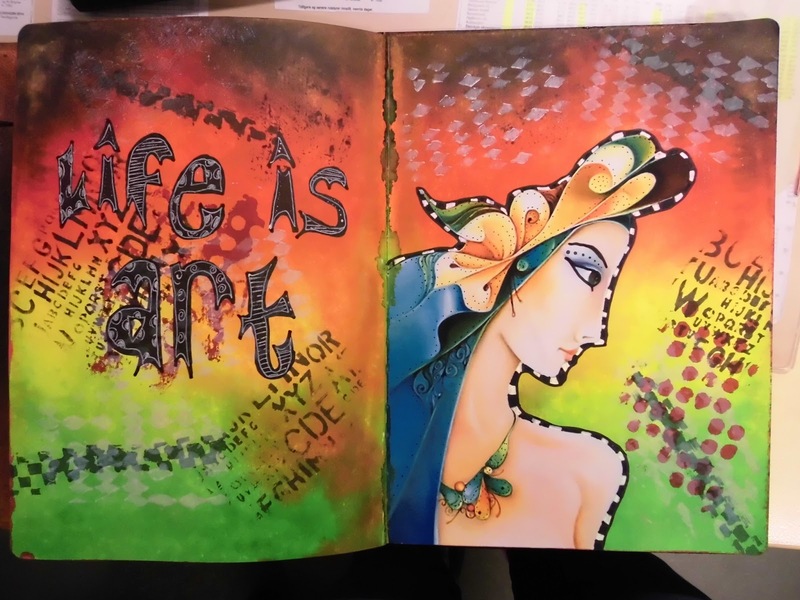 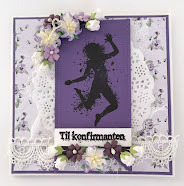 Marielle vil i tiden som kommer lage inspirasjon og tutorials for oss innen kategorien Art Journal. This time I made one art journal inspired image on canvas. 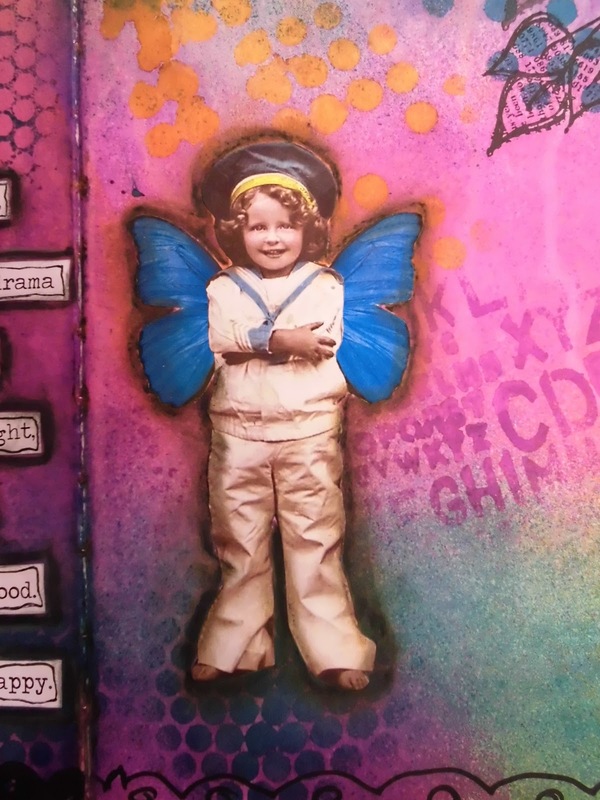 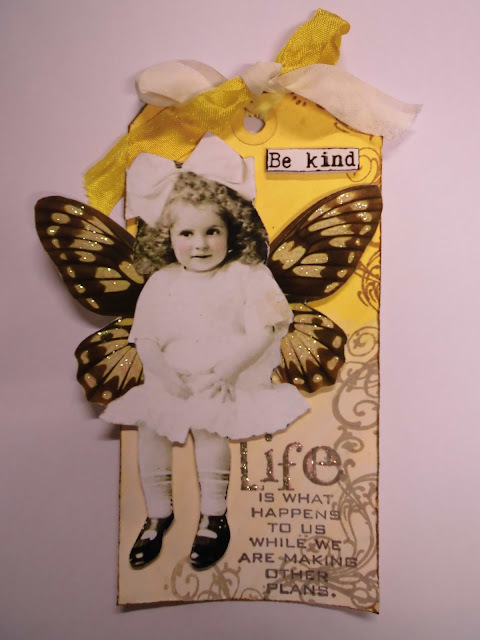 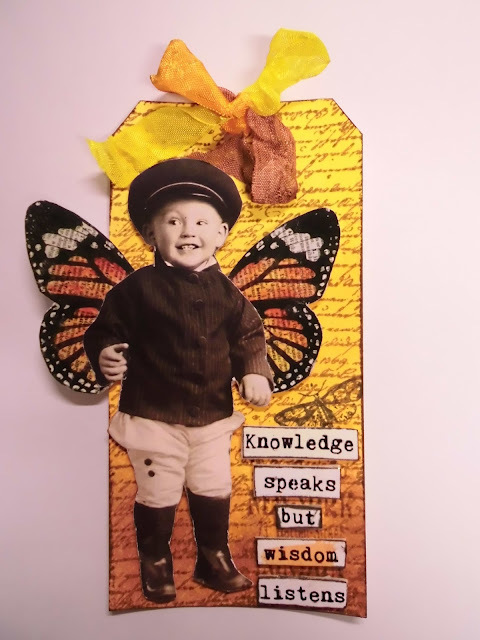 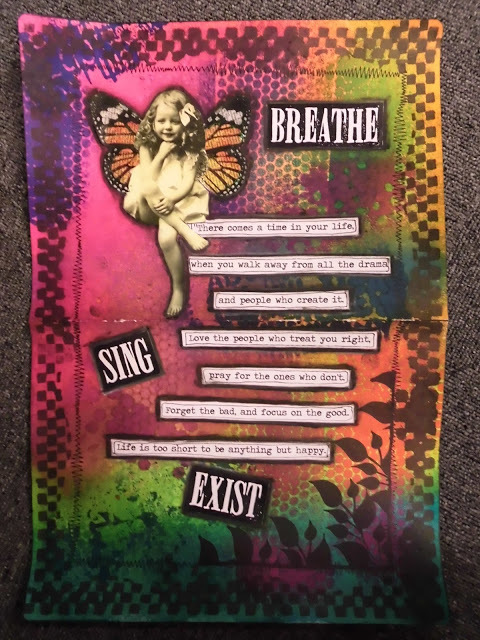 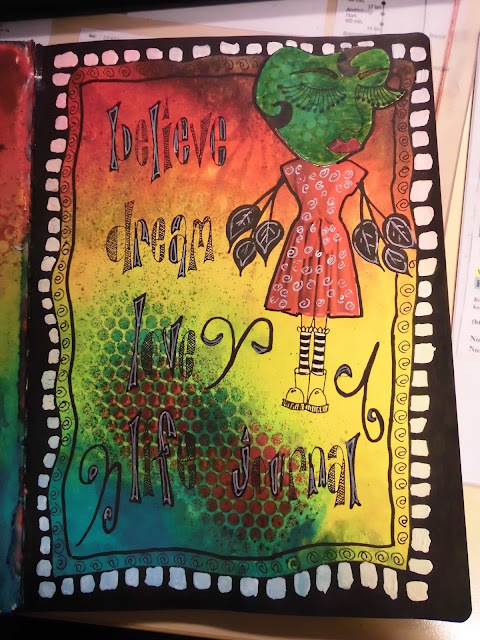 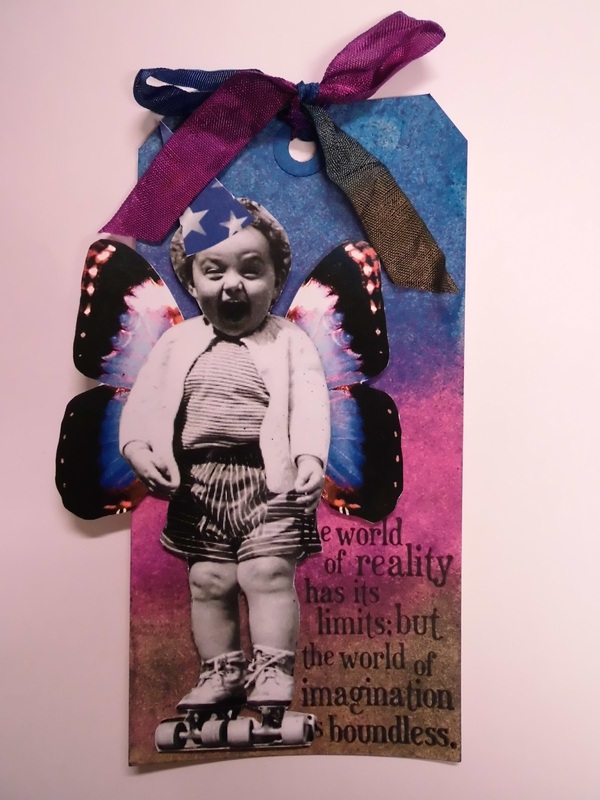 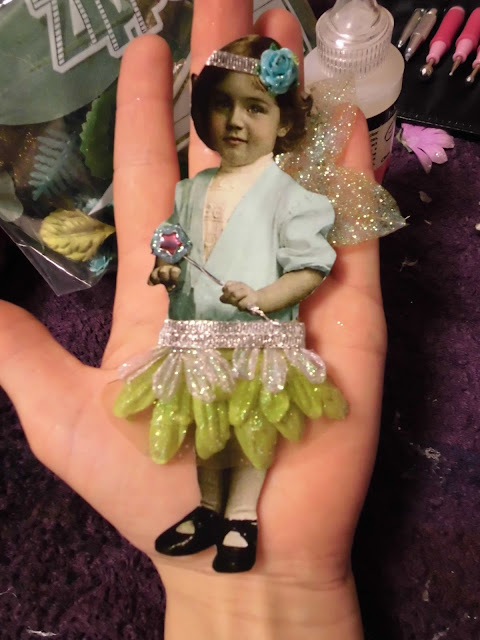 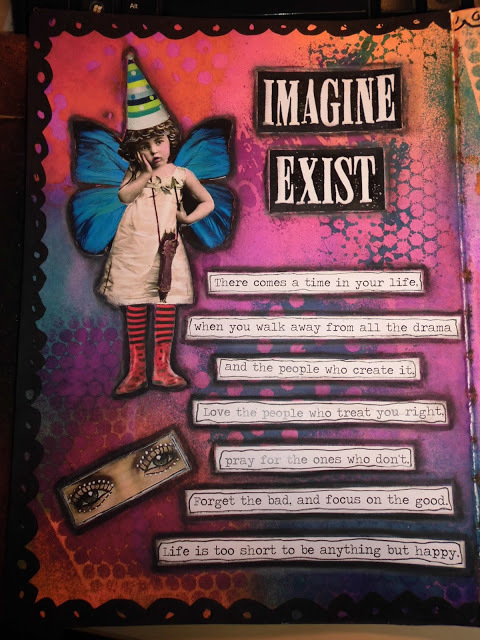 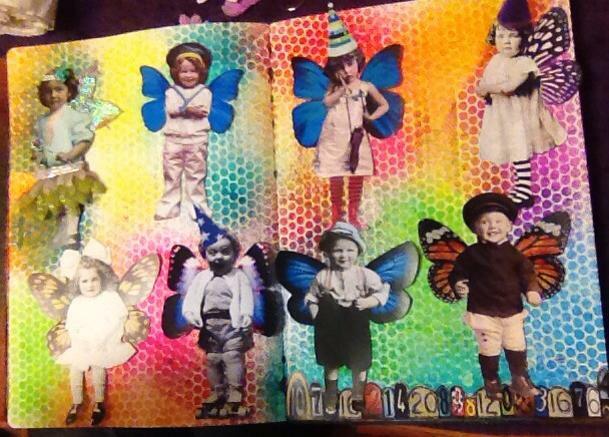 I've used Dyan Reavely DYLUSIONS ink sprays, one vintage photo and altered it with wings, also i used some of Dyan stamps and my dymo machine for pressing out the quote. 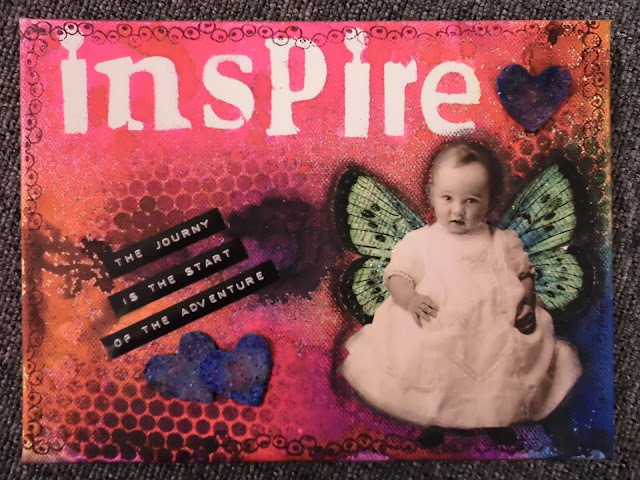 To get the word inspire onto the canvas I just layed down some cardboard letters before I sprayed it with color, and removed them when the colors were dried.